Folsom Car Accident AttorneyCar accidents can have many serious consequences, and that's why it's important to have an experienced lawyer who handles only personal injury cases work with you on your case. 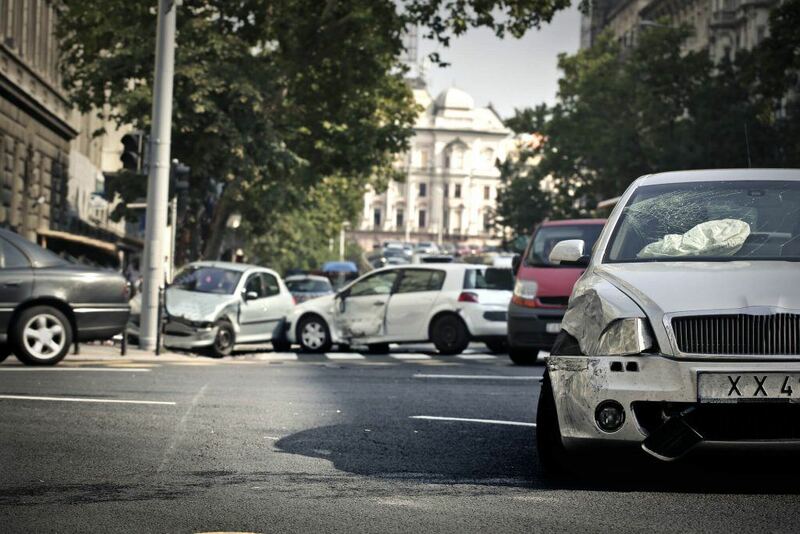 Car accidents are an unfortunate part of life which many of us experience, either as a driver or a passenger. While many accidents are minor, some do result in serious injury or even involve fatalities. Some crashes may be due to simple driver error, and others involve negligence such as distracted driving, reckless driving, street racing, or motorists operating vehicles while under the influence. Other contributing factors involve improper repairs of commercial vehicles or even faulty road designs. While car, truck, and SUV accidents can occur in any part of Folsom, some of the more trafficked roads include Highway 50, or any of Folsom's major roads such as Folsom Blvd., Bidwell Street, Oak Ave, or East Natoma Street. 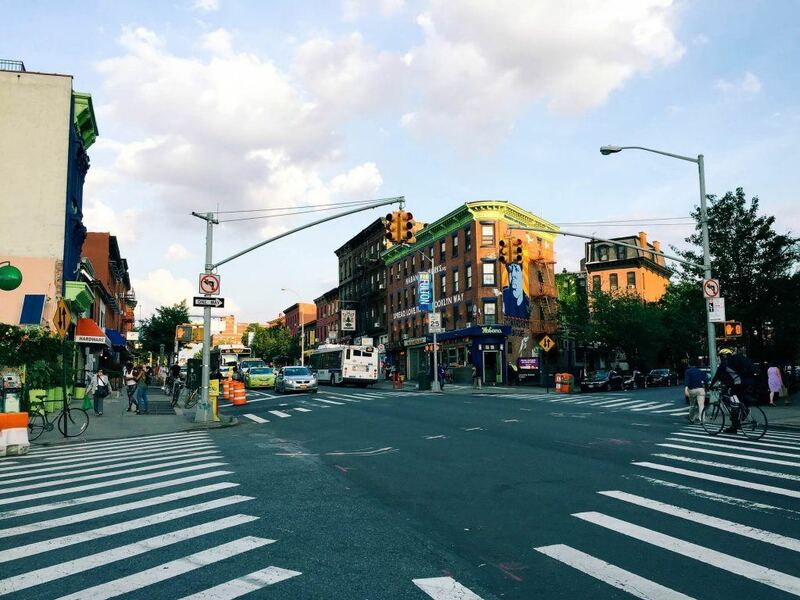 Intersections are more dangerous than other areas of roadways because of the dangers presented by crossing traffic lanes, turning vehicles, and the need for speed changes or stops at traffic lights. Below are the most dangerous intersections in Folsom. A car accident lawyer who is familiar with your area is a huge benefit in each and every case, especially when it comes to dealing with insurance companies. Choosing a personal injury lawyer is not an easy job. There are hundreds of personal injury and car accident lawyers in northern California who offer to accept cases in Folsom. Choose a lawyer that cares about you, your family, and your needs. Select a lawyer that practices exclusively on personal injury law. Choose an attorney that has a history of taking cases to trial if necessary. Pick a lawyer with a track record of high verdicts and settlements. I’m Ed Smith, an experienced and highly rated personal injury attorney assisting victims in Folsom, California. If you have been involved in an auto accident or sustained a personal injury in Folsom, schedule a free consultation now by calling 916.921.6400 or 800.404.5400. I’m a member of the Million Dollar Advocates Forum, and you can view some of my past verdicts and settlements cases. You may recognize me from the Award Winning Cable show “Ask a lawyer” on Channel 58 where I was a cast member for 15 years. I have the leading website for personal injury lawyers in Sacramento: www.AutoAccident.com. 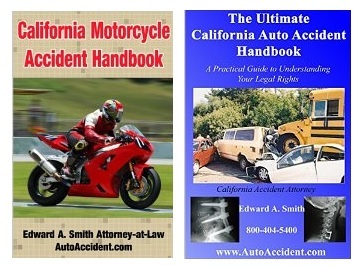 I am also the author of the Amazon listed books, The Ultimate California Auto Injury Handbook, and The California Motorcycle Accident Handbook. We also cover water-related injuries such as swimming injuries, jet ski crashes, and boat accidents which could occur on Natoma Lake, Folsom Lake, or the American River. Call me anytime at 916.921.6400 for free, friendly advice.